1. Manufacture and sale of own-brand products. 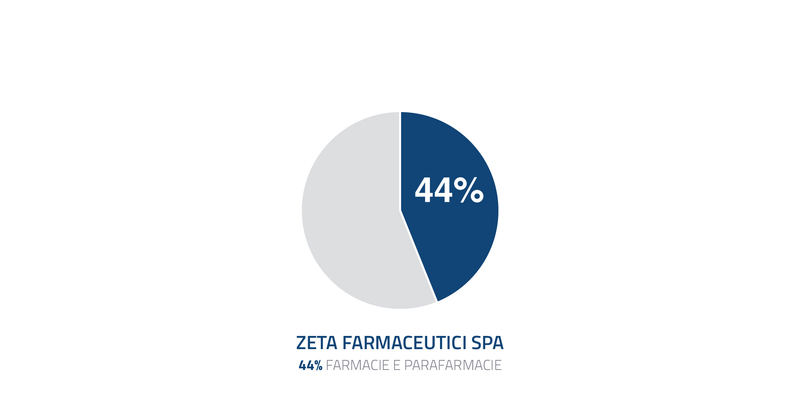 Our brands are stocked by 14,000 dispensing and non-dispensing chemists, with widespread distribution all across Italy. 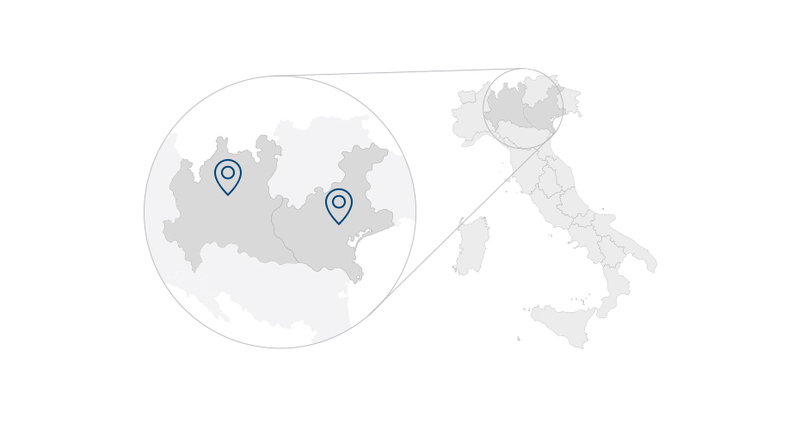 Industrial partnership with companies and groups in Italy and abroad. 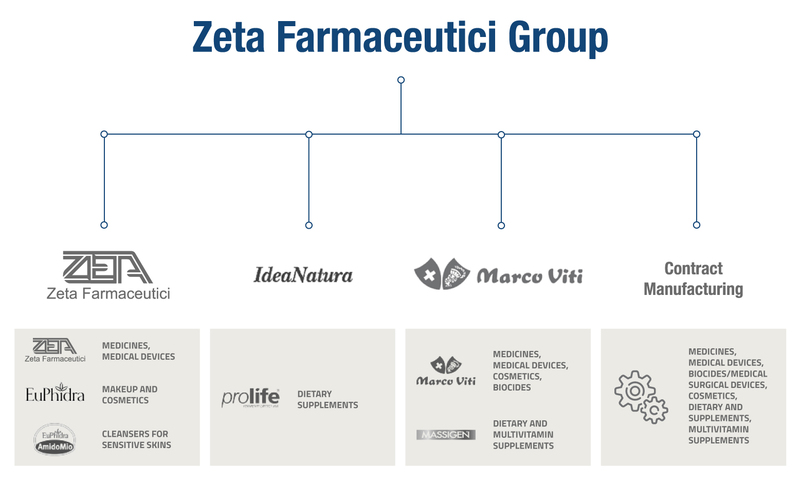 For Zeta Farmaceutici Group, the industrial structure is a key asset. - It allows us to directly manage process, and therefore quality, costs and continuity of supply as required by the market. - It transfers our quality and control system to the products of our industrial partners. - It provides recognition, reliability and reputation for our brands. Identifying and achieving the correct quality level. Great attention to new market trends, to always offer the latest solutions for new client requirements. 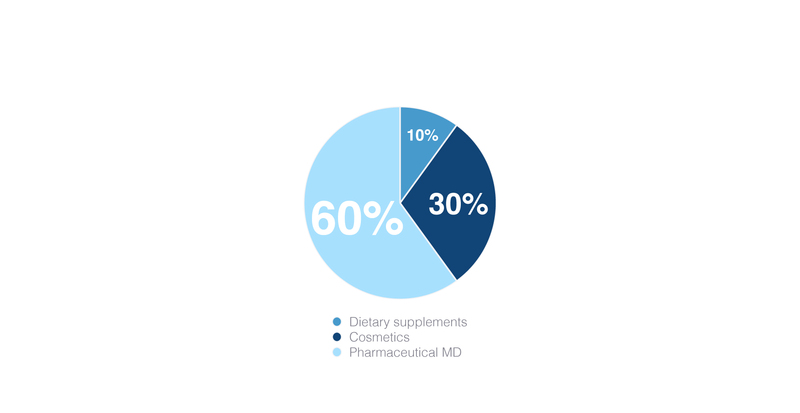 Diversification, with a balance between business and manufacturing, in the different areas: all our own brand range of OTC medicines for consumers, and contract manufacturing. In this way, we ensure economic stability and continuity of investment, even in the face of irregular market developments. Maximum personalisation of service and offer to end users, chemists and industrial partners.